Netflix renews Baki the Grappler anime for a second season!! It’s Spy vs Spy in Screw Attack’s DEATH BATTLE!! Nintendo has recently announced that the indie game Cuphead will be coming to the Switch. 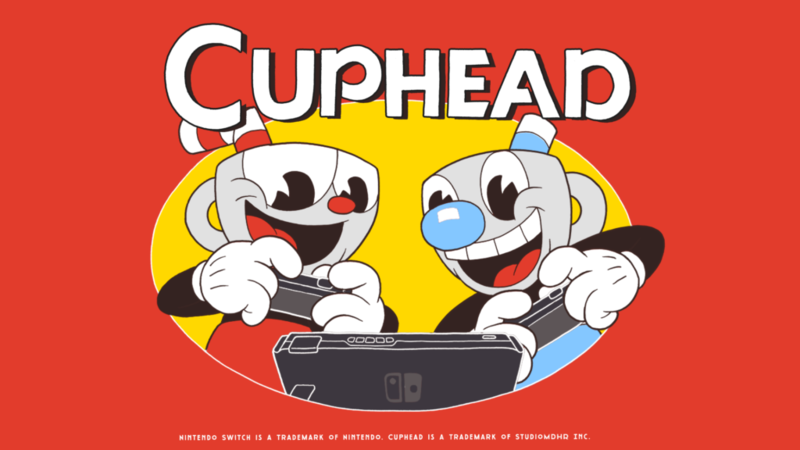 Developed by Studio MDHR, the game follows Cuphead and his brother Mugman as they fight to collect the souls of debtors who are avoiding the Devil after they lost in a game of craps. Cuphead was inspired by the rubber hose style of animation used in cartoons of the 1930s, such as the work of studios Fleischer and Walt Disney Animation. It was released for the Xbox One and Microsoft Windows in September 2017 and macOS in October 2018. Cuphead comes to the Nintendo Switch on April 19.